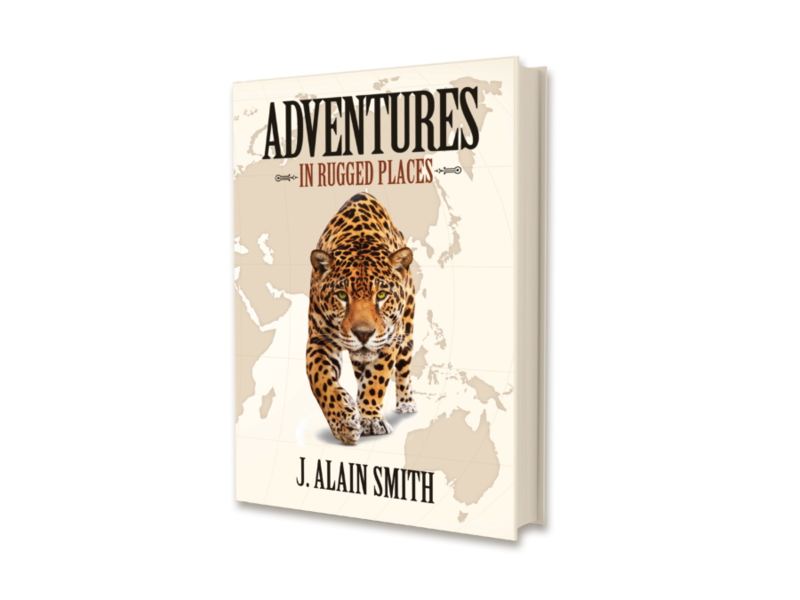 The adventure continues, as big game hunter and author of Close Calls and Hunting Adventures, J. Alain Smith, takes you to Africa, Asia, and the wilds of Alaska and Canada, on more hunting adventures for top tropies from around the world. 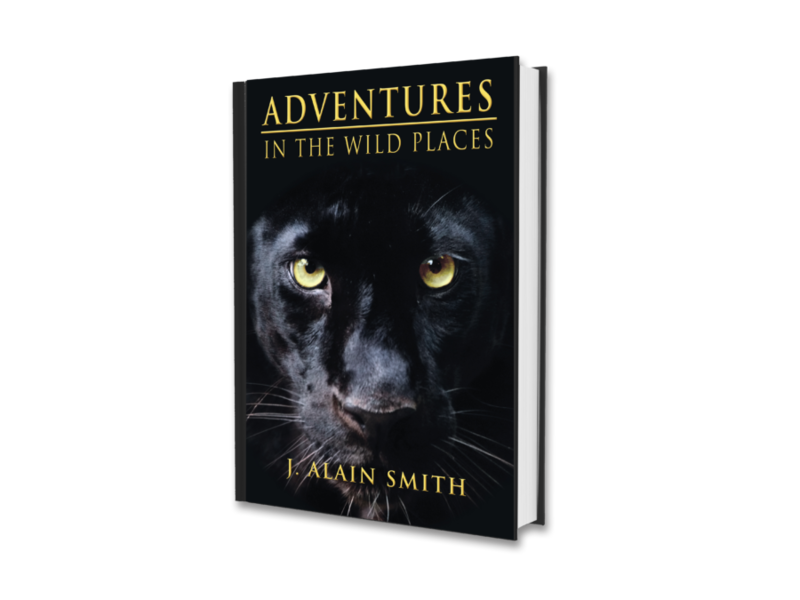 From the steep mountains of Azerbaijan, to the steamy jungles of Central Africa, you’ll feel like you are standing by his side facing wounded Cape Buffalo or testing your ability to cling by your finger tips to sheer cliff faces while pursuing wild sheep in their lofty lairs. 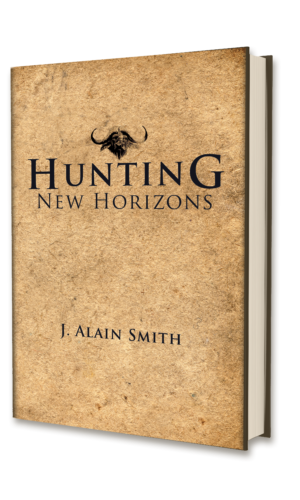 Dare to be there, where your game scounts carry AK 47’s, where you hunt Mongolian Argali at -18 degrees, where leeches cling to your lily white flesh as you wade thru the swamp after Sitatunga. 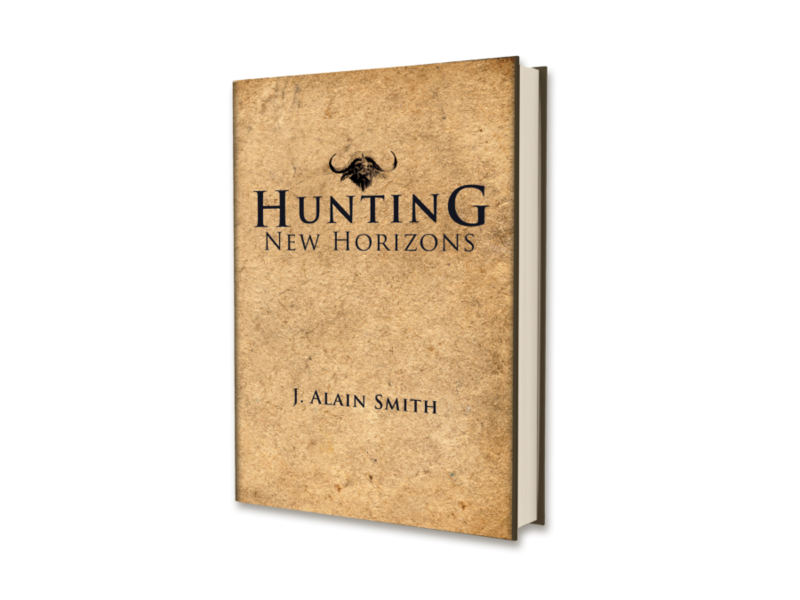 It’s all waiting for your in Hunting New Horizon’s and more!